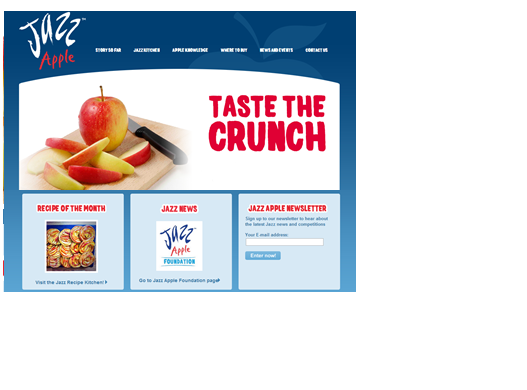 One of the newer varieties of apple, the Jazz Apple has created waves in the apple world since the first commercial batch arrived. 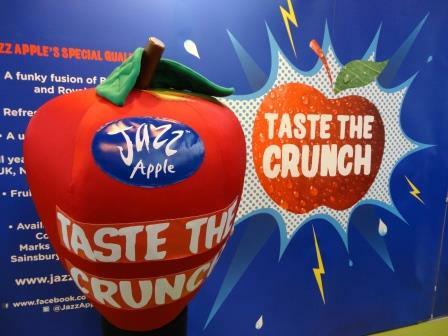 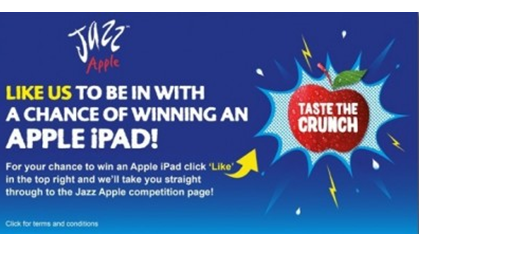 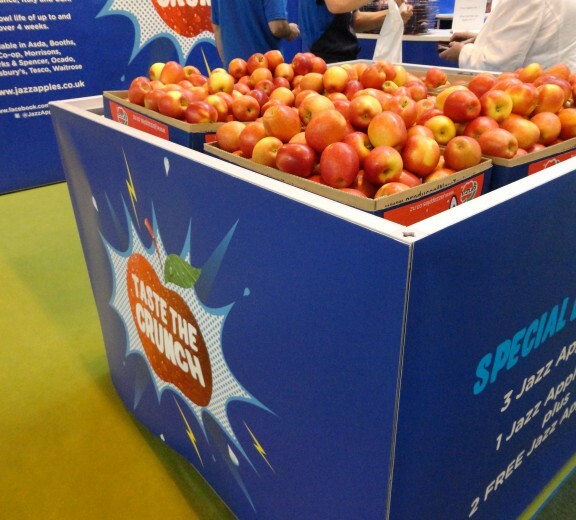 Hungry runs a variety of awareness and sales driven activities for this incredibly tasty and crunchy apple including media relations, the UK Jazz Apple website, an email-able monthly newsletter, the brand social media platforms, plus all the apple’s sampling activity. 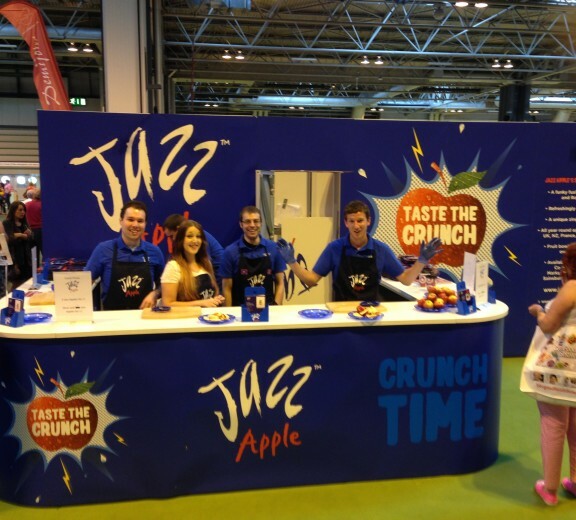 We have recently also helped set up the Jazz Apple Foundation – a scheme to provide financial support to individuals, groups and charities.